Cow Green, a two mile long reservoir was built between 1967 and 1971 to supply the industries of Teesside. 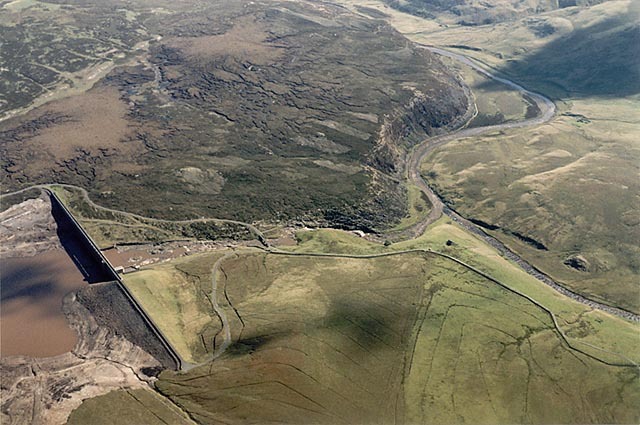 Environmentally speaking this part of Upper Teesdale is of National importance, and the plan to construct this reservoir had been strongly opposed by local conservationists. Their main concern was the protection of the rich flora and fauna of the district and especially rare alpine plants like the unique Teesdale violet. 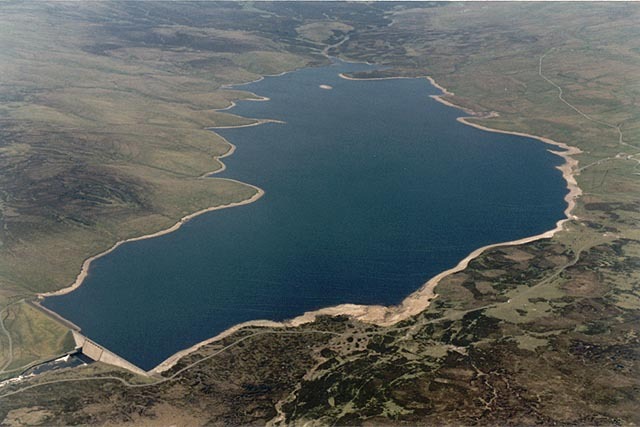 The reservoir lies at the centre of the North Pennines Area of Outstanding Natural Beauty (AONB). 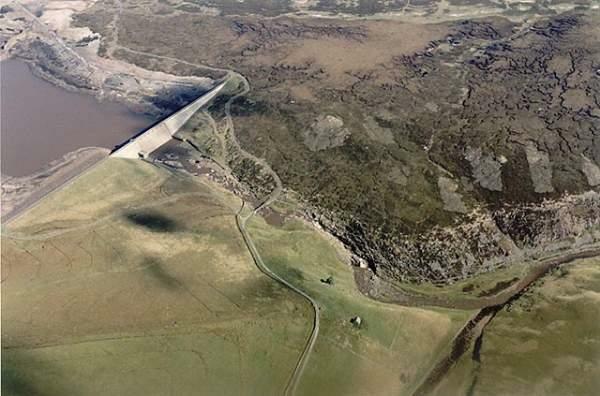 Thankfully only about a tenth of the Teesdale violet’s habitat was destroyed by the completion of the reservoir. The remaining area was designated a National Nature Reserve in 1969, from what was previously two separate nature reserves. Moor House-Upper Teesdale National Nature Reserve extends from the upper edge of enclosed land in the Eden Valley, over Great Dun fell (848 m), Little Dun Fell and Knock Fell to the upper end of the reservoir. It extends southwards to the summit of Mickle Fell (788 m) and eastward, down the Tees, to High Force waterfall. 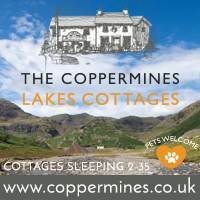 It is particularly well known for the plants that originally colonised the high Pennines after the ice age. You can also see rare rock formations such as outcropping sugar limestone and the Great Whin Sill. 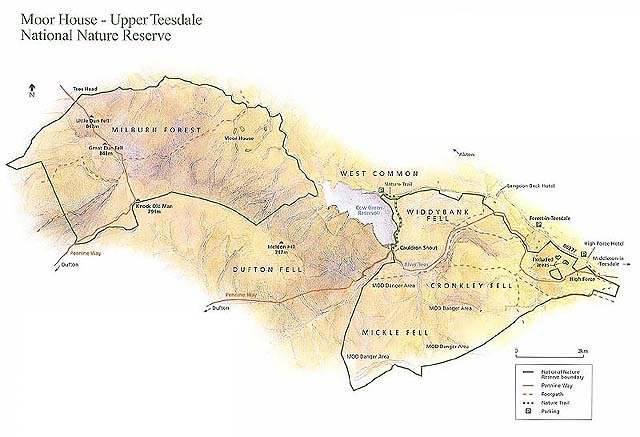 The reserve encompasses an almost complete range of upland habitats from lower lying hay meadows, rough grazing and juniper wood to limestone grassland, blanket bogs and summit heaths of the high fells. Nowhere else in Britain is there such a diversity of rare habitats in one location. Cow Green Reservoir, the dam, and Cauldron Snout. Its high altitude means that the conditions are too extreme for many species of wildfowl and wader, as the water regularly freezes over in the winter. However, a number of species of duck and goose can be seen here. 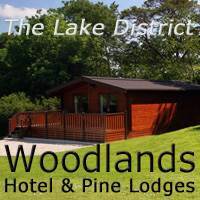 Regular visitors include teal, one of the smallest species of duck, mallard and goosander. 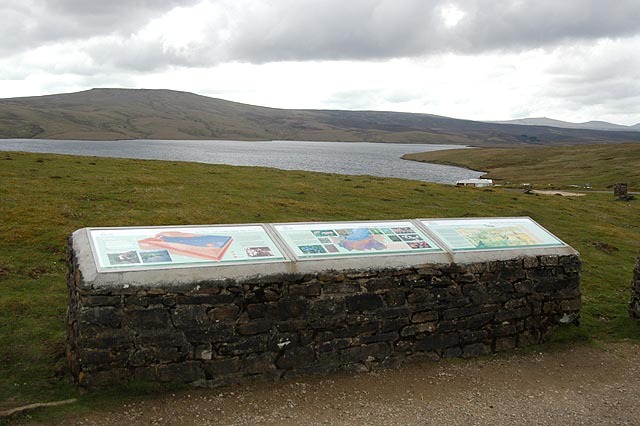 The county border between Cumbria and County Durham runs down the middle of the reservoir. 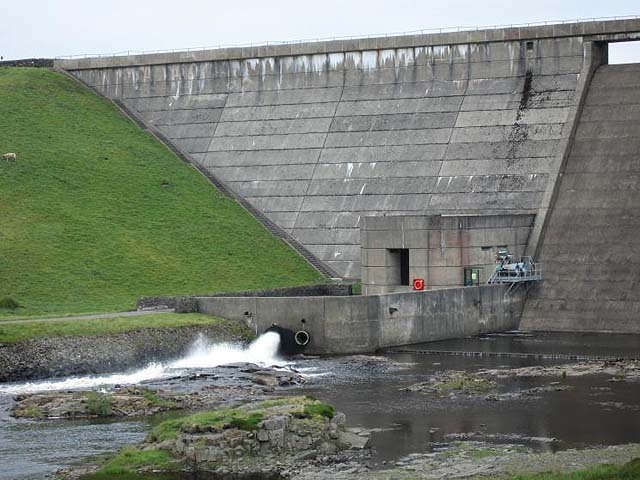 The dam is about 1/4 mile long, took three years to build and holds back 40,000 million litres of water. in 1984 a drought caused the water level to fall so low that a Bronze Age farmstead was uncovered and studied before it was once again lost underwater. 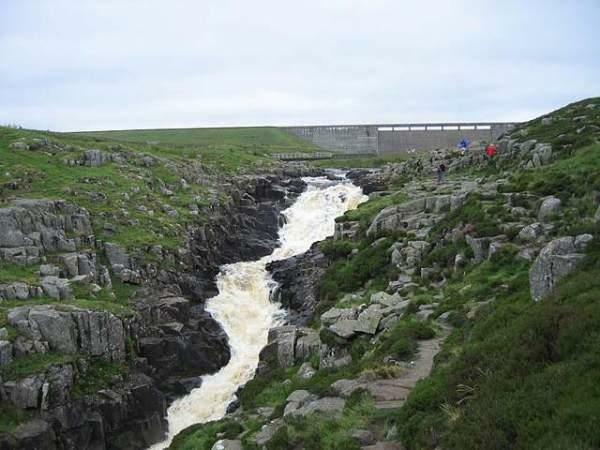 At the eastern end of Cow Green Reservoir, beyond the dam, the Tees rushes in a series of cataracts over a 200 yard long rocky ‘stairway’ called Cauldron Snout. The vertical distance from the first cataract to the last is 200 feet, making this waterfall the highest in England. From Cauldron Snout the Tees makes its way towards High Force, which is undoubtedly England’s biggest waterfall and one of the most impressive sights of the region. Cauldron Snout – Cow Green Reservoir. The Reservoir is on the Pennine Way, on the section from Middleton-in-Teasdale, via High Cup Nick to Dufton in the Eden Valley. 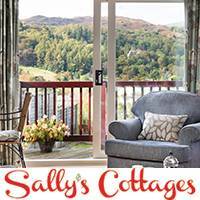 From here are spectacular views of the surrounding hills of the North Pennines. Information panels at the car park describe aspects of the reserve, its geology, vegetation, animal life and climate. There is a wheelchair accessible route, which is marked from the car park. As the area is high up (500 m/1650 feet above sea level), the weather may change suddenly and can be chilly even on a fine day.